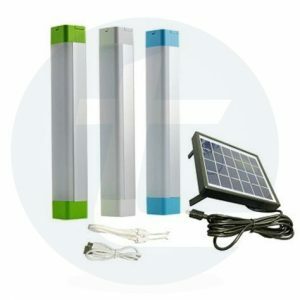 Solar energy has been treating us fabulously with its unlimited energy, opening doors to many new inventions and ideas. This is an important source of renewable energy which comes from the sun. It is sustainable and at the same time abundant in nature. As per the National Solar Jobs in 2015, solar industry has successfully employed 208,000 workers alone in U.S so, if we take out a survey across the globe the number will definitely be very high. Solar energy is a highly appealing source of electricity. But, it also has its pros and cons at use and being a user let us have a look at it be aware of what these are. 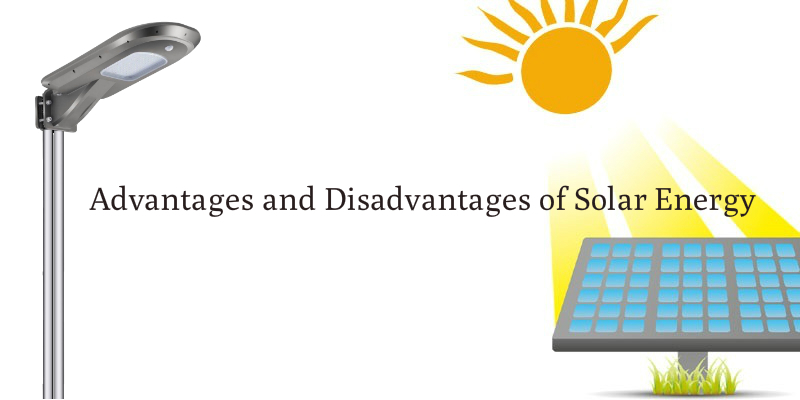 Solar energy has a lot of advantage if we know how to use it. This inexhaustible and sustainable energy has been used in solar heater, photovoltaics, solar thermal station, solar architecture, molten salt power plants and artificial photosynthesis with the use of modern technology. We won’t be running out of sun’s energy ever and the amount of energy it supplies to us is more than enough. This is also an environment friendly source of energy compared to other sources. As it becomes less harmful to the society it also makes us less dependent on non-renewable energy sources such as oil, coal, and fossil fuels. Solar energy is readily available to the world, we just need the technology to convert it into electricity. 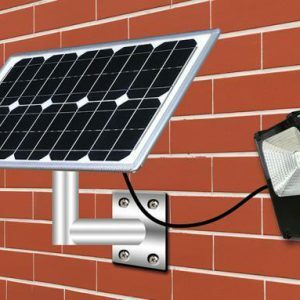 Solar panels are also easy to install and use compared to traditional grid system. 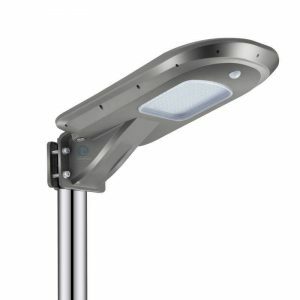 They can be integrated in some buildings and are also easy to maintain. Unlike wind turbines, solar panels do not have moving parts to emit noise. Moreover, the government has also supported the use of solar energy by providing incentives and rebates to users. Like any other energy, solar energy also has few negative points which we can’t deny. 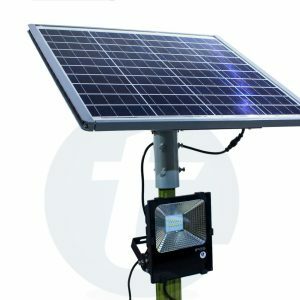 Firstly, the solar panels come at a very high price. Although, it will take a few years for the cost of this system to be adjusted but it will free you from paying heavy electricity bills. Some parts of the solar cells are not easy to find hence, this rareness makes it more expensive altogether. Solar energy might come inexpensive but in some parts of the world it is very intermittent as sunlight is limited and very unpredictable. People living in those days may not be able to use the services of this system completely and for them it might be a loss. According to some environmentalist the manufacturing process of solar energy are said to emit some greenhouse gases like Nitrogen trifluoride and Sulphur hexafluoride which are said to be harmful. However, most people believe stll believe that solar energy is more eco-friendly than non-renewable sources and has more positive factors to bring it to our lives.